Sunbury Transport Limited , located at 485 McAllister Drive, Saint John, NB, E2J 2S8 is part of the J. D. Irving Group of companies. 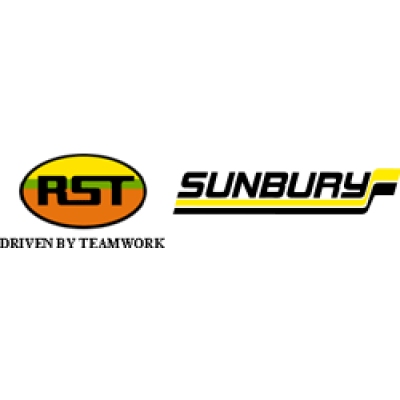 Sunbury Transport Limited is a leading carrier service utilizing the most advanced technology to deliver world class transportation service: specializing in bulk, flatbed, van and food grade products . Sunbury Transport Limited is growing their Van Division and recruiting Owner Operators to grow with us. The company's primary site is in Saint John with other work locations throughout Eastern Canada. Our Van Division is growing and we're looking for professional drivers to join our team. These are permanent, full time positions based in the New Brunswick. A working environment that you can thrive in.